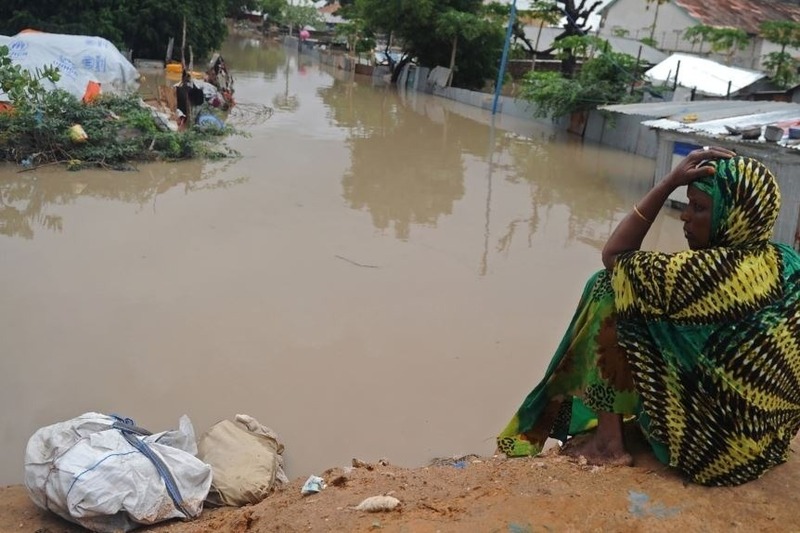 According to Somaliland Diaspora Agency, At least 35 people lost their lives and other people are missing in a Tropical cyclone “SAGAR” which formed in the Gulf of Aden and hit Somaliland in the western regions of Sahil, Selel and also Sanaag in the east hitting Somaliland affecting estimated 12,450 families. 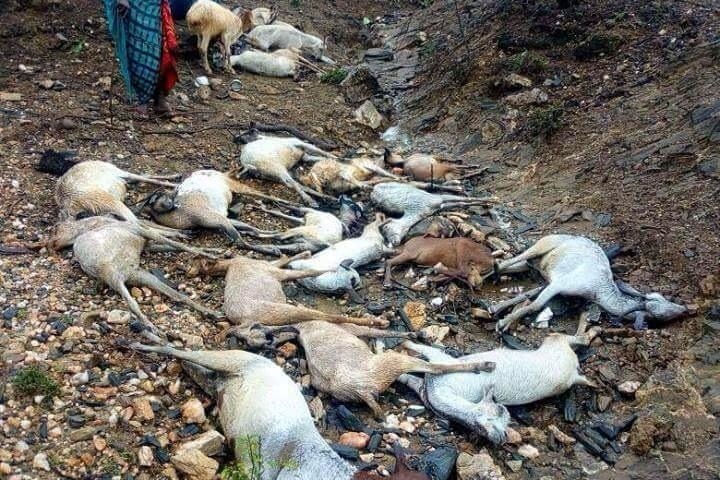 The torrential floods and storms of the Cyclone caused the deaf of the people and the loss of thousands of livestock species (Shoats and camels) who were either swept by the floods or died from hypothermia. Some of the villages have been totally flattened to the ground. 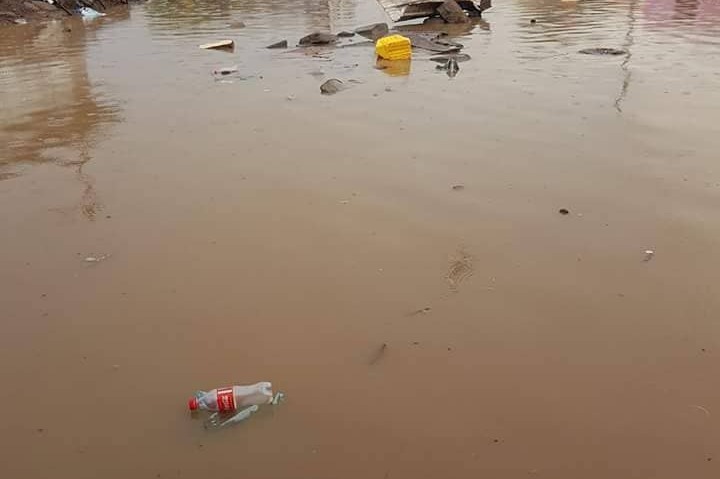 It caused loss and damages of other properties including boats, fishing equipments, communal services, businesses, and other utilities in the affected villages. The farms that lined up the seasonal rivers have been washed away. The fishing village that dotted the coastal line lost most of their boats. This means total population of 87150 persons are displaced by the Cyclone in Somaliland in the past few days who have been affected by by displacement and destruction of infrastructure in Sagar’s wake. This storm is one of the worst storm hit in the area for a generation. People in the region need your help at this critical time. These vulnerable people need urgent humanitarian relief assistance in the areas of food security, shelter, clothes, water and medicine for the immediate response and further support in recovering from the impact in the long term. They need your help in this critical time. 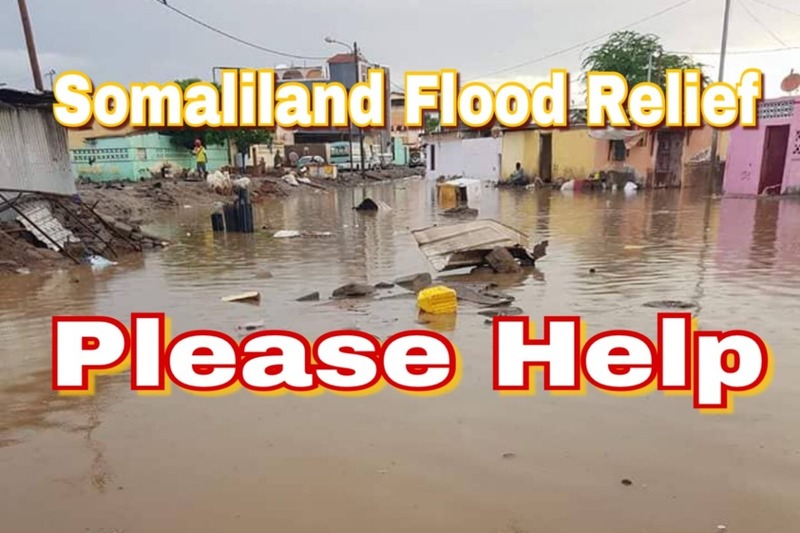 Somaliland Community of Greater Washington, DC, Somaliland Community of Minnesota, and the Somaliland Diaspora Agency in Hargeysa, Somaliland are facilitating this fundraising to reach to those who urgently in need. The fundraising will go directly to those coordinating current relief efforts in the region. Somaliland Community is non-profit organization tax-exempt status, and the amount you donated will be tax deductible in IRS code 501(c)(3). We are committed to keeping our funds extremely transparent, to keep you all updated about the money raised, and our support activities to regularly.